The London Marathon has got us on our toes with excitement, so we have collated 5 of the best running routes for all of you that have been inspired by the Marathon too. Don’t worry, you don’t have to start with the 26.2 mile marathon distance, but these routes are sure to motivate you in the right direction. With 47% of London being green space, it would be rude not to make the most out of it! 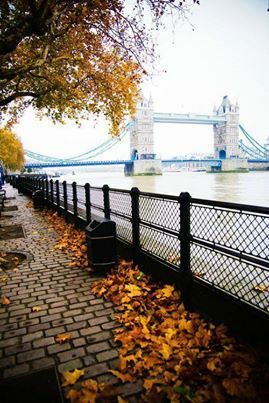 The Thames running route incorporates a flat terrain with amazing views, as you glide past some of the best sights London has to offer including, The Tower of London, Tower Bridge, the London Eye, Big Ben and the Houses of Parliament. Tip: plan the timings of your run on this route as tourist traffic can become quite heavy around these areas. Click here for the route! Run your way into summer with the relaxing four royal parks route, where vibrant greenery surrounds your journey around the idyllic gardens, ponds and the spectacular Kensington Palace. There are several routes that can be taken connecting Hyde park, Regents Park and St James Park that provide a (nearly) traffic free run – a bonus in London City! Tip: Be sure to start your run early as Kensington Gardens close after dark. Richmond Park is the largest of the Royal Parks, boasting a wide area of green space which is every Londoners dream! Our favourite route is the perimeter loop on the Tamsin Trail, which has us running through dirt tracks in the forests and fields as well as over hilly terrains. A perfect weekend workout and only a short distance from central London! Tip: remember to take your purse for a post-workout coffee. A mixture of terrains twist through the grassy hills of Hampstead Heath woodlands, which make this a very popular location for explosive hill workouts. We love the intensity of this workout and seeing the views from the top of Parliament Hill make the run up there completely worth it! Plus, if you are feeling energetic, there’s the opportunity to swim in the lido or ponds as well as use the running track facilities. Tip: take your towel! There’s a public shower facility for your post-workout clean down. Regents park is an inviting location to start outdoor exercise, with open fields, gardens and a running track. It makes for a pleasant, flat tempo run, with the opportunity to take a break at one of the parks’ cafés. 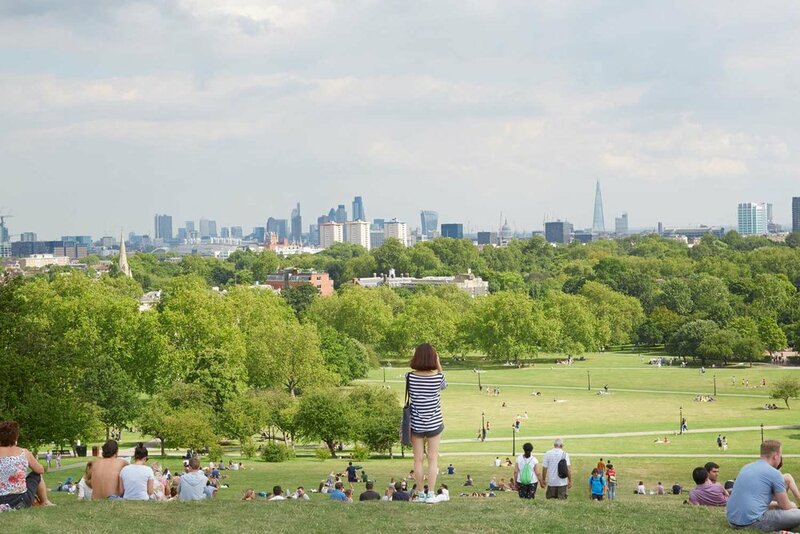 But it’s not all flat ground- Primrose Hill presents a more challenging hill climb for the intense training days, and with views, that some say, rival Parliament Hill, it’s hard to pass up the opportunity. Tip: there are lockers and shower facilities available to the public and sometimes exercise classes- the perfect way to get outdoors!